When it comes to Intellectual Property (IP), nothing can be left to chance. Every small detail of a client’s case must be recorded, analysed and worked on in a specific way in order to achieve their goals. And an attorney can’t do this alone. This is why the support positions within IP law are the backbone of the industry. Without them, the wheels of patent registration, trade mark protection and copyright legalities wouldn’t turn. As with all sectors of law, it takes a team of people working together to be successful. 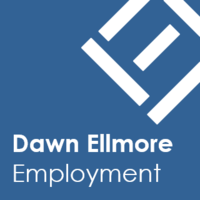 The team at Dawn Ellmore Employment specialises in recruiting support staff within IP law, with roles including administrators, formalities / records clerks, paralegals and patent and trade mark secretaries. There are also a raft of technical positions in this sector, ranging from patent analysts / searchers to IP managers. Every IP department and firm will work in slightly different ways, although always towards the same goal. This is why specialist recruitment companies like Dawn Ellmore are skilled in guiding candidates through potential career paths, while matching the requirements of a wide range of businesses, from in-house IP departments, law firms and specialist patent and trade mark practices. What does a paralegal cover? The increasing use of digital media and advanced forms of technology is contributing towards the growing complexity of IP rights. As an example, the widespread use of technology makes it more difficult to control the distribution of IP, find infringements, and take action. A paralegal supports rights holders who have legally protected their IP using trade marks and patents. 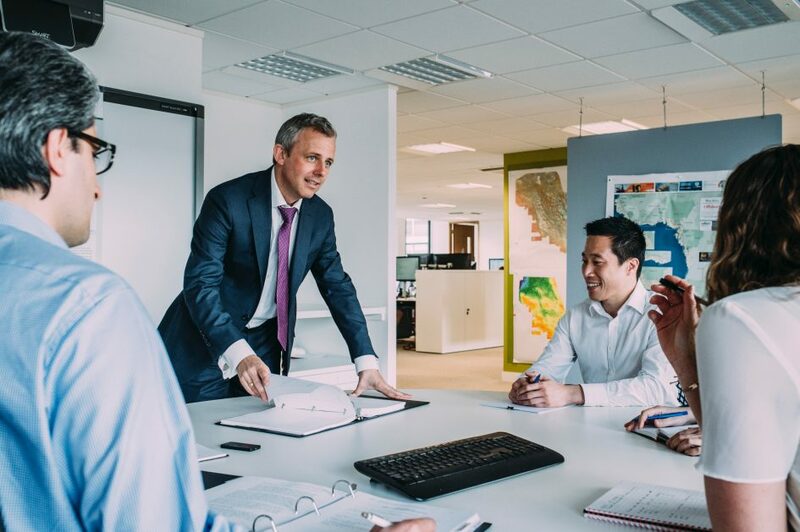 An IP paralegal may also be involved in litigation against those who infringe their client’s IP rights and can represent private companies, government agencies or individuals. An IP paralegal is fully involved in every layer of the complicated process of protecting IP rights, usually directly supervised by a patent or trade mark attorney. Their role includes a high level of research to ensure patents and trade marks aren’t already in use. What does a formalities / records clerk cover? The ‘formalities’ relate to the administrative processes involved in submitting, processing and maintaining IP rights. These have grown over recent decades, due to the constantly changing world of IP registration. A formalities clerk will generally assist a senior level paralegal and can be offered training to become a qualified patent or trade mark administrator. Often a development role with many career options, it’s perfect for an enthusiastic and diligent administrator, with a high level of organisational ability, personal drive and attention to detail. While it’s an entry level role into the industry, and most employers only require A-levels rather than a degree, it’s far from basic administration. It’s constantly challenging and for a motivated administrator with aspirations within IP law, is a great career choice. There are positions for both entry level and qualified patent and trade mark administrators within private practices, in-house companies, and in specialist law firms. The kinds of duties involved range from the accurate correspondence with all levels of stakeholders and setting up client information on an IP management system. Administrators also work with fee earners to communicate with clients and collate documentation. While many companies and firms ideally want to attract CIPA qualified administrators, having decent experience as a clerk or entry level administrator is often taken into account. These are just a few of the positions that support the work of qualified attorneys and fee-earners. Without these back-office roles, it wouldn’t be possible to maintain accurate records in a way that protects clients and their IP. Being part of the IP legal sector offers challenging and exciting roles for every level, from a formalities clerk to a paralegal. 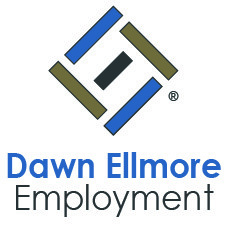 At Dawn Ellmore, we’re experienced in working with candidates at all levels of experience and qualification. If you would like to discuss your options within this field, contact us here.